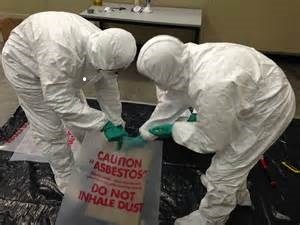 Mid State Asbestos Inc. – Environmental Services ~ 27 Years of Experience! For all of your asbestos removal and mold remediation needs, Mid-State Asbestos Inc. is the only name you need to know. We have the skills, knowledge, and equipment needed to get the job done right. Mid-State Asbestos Inc. is a family-owned environmental abatement-consulting firm located in Roxbury, Vermont, specializing in commercial and residential asbestos removal and mold remediation. With more than 35 years of experience, Mid-State Asbestos business owners Jason Maxham and Joshua Potwin and their team are professionally trained, licensed, and insured asbestos abatement specialists. 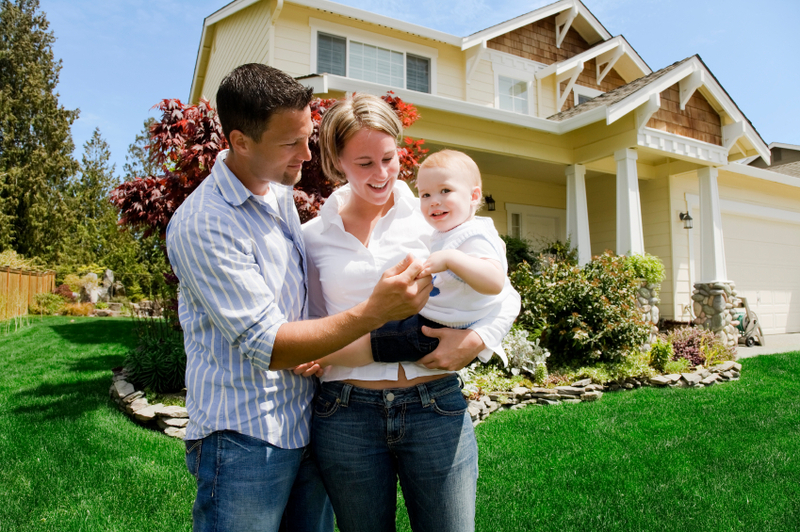 Our overhead costs are low so we can pass the savings on to our clients! 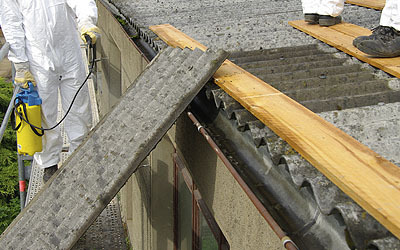 Give the professionals at Mid-State Asbestos Inc. a call today to request a free estimate. 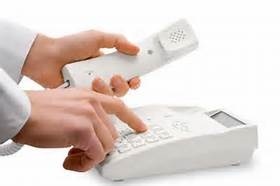 We can be reached at any one of the following numbers Monday-Friday between 7:am and 5:pm.